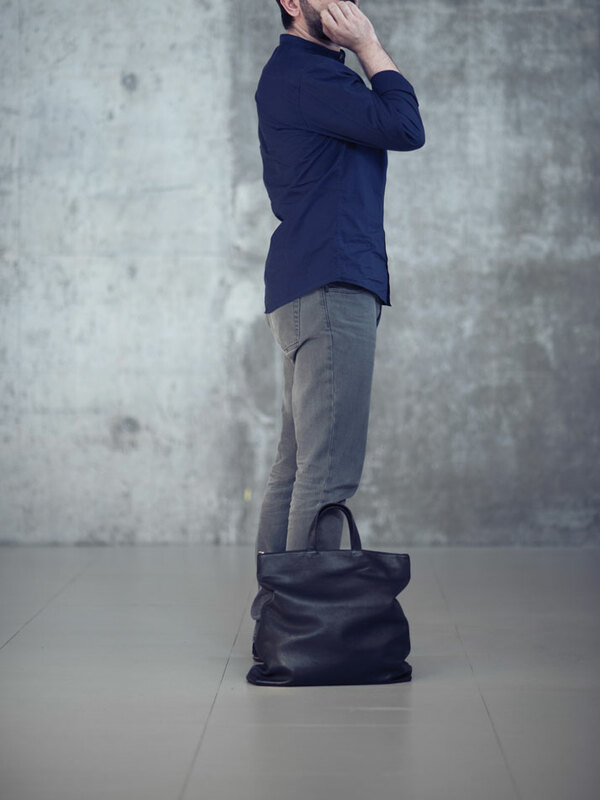 Bags have been carried around for as long as humans’ have felt the need to carry items with them, but they are more than a practical necessity, they are the master of accessories, a style statement and ever so often the bag says as much about a person as the contents carried inside it. 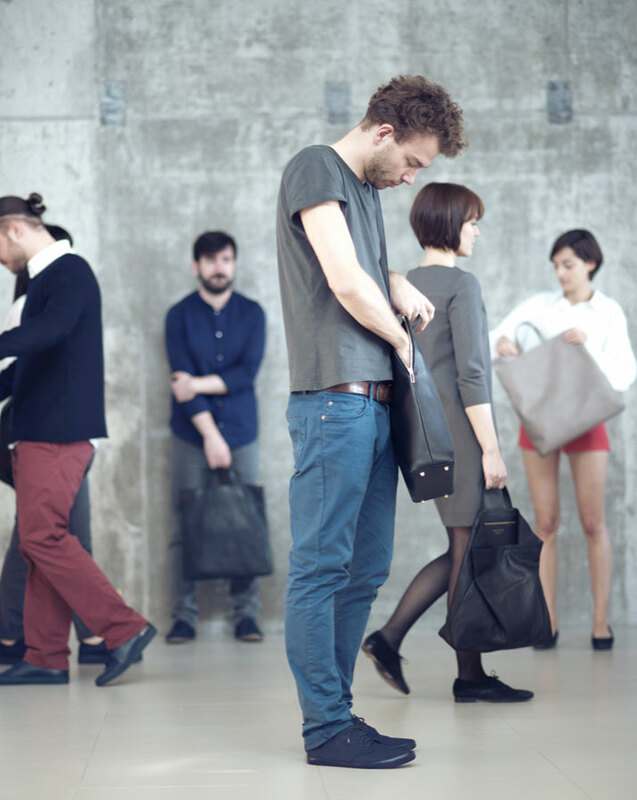 The not so humble bag can induce gasps at the mere sight of it. Not convinced yet? You will be! We certainly gasped, and are sure you will too, when you first lay your eyes on the latest collection from Tsatsas. The name itself means clarity and quality and that's exactly what strikes you when you come across the design of these beautiful bags for the first time. 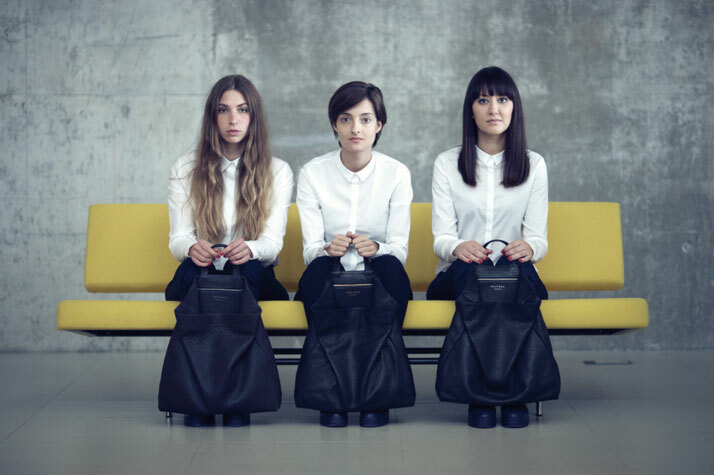 Understated, modern and practical, Tsatsas' bags are showstoppers, not because they seek attention but because they demand it through strong structural design and the perfect balance between function, execution and aesthetic. 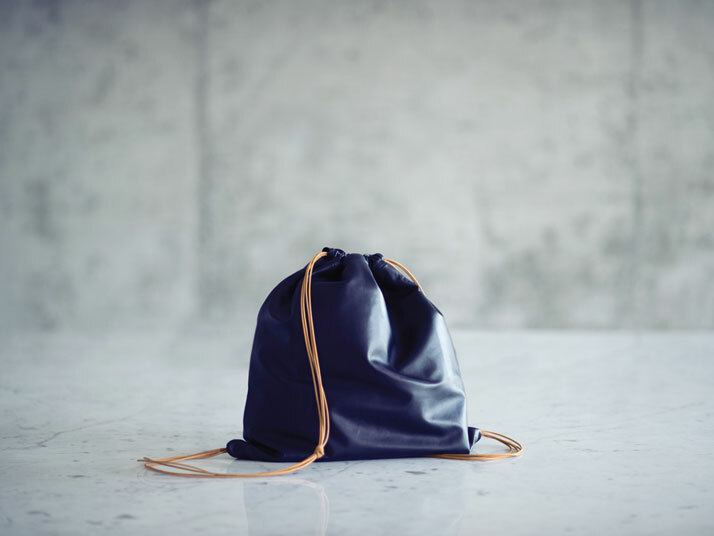 Cut, design and proportions come together to create a clarity that ensures these bags make the regular act of transporting belongings a total pleasure and they truly belong on the centre stage because their cutting edge design empowers rather than overwhelms any outfit. 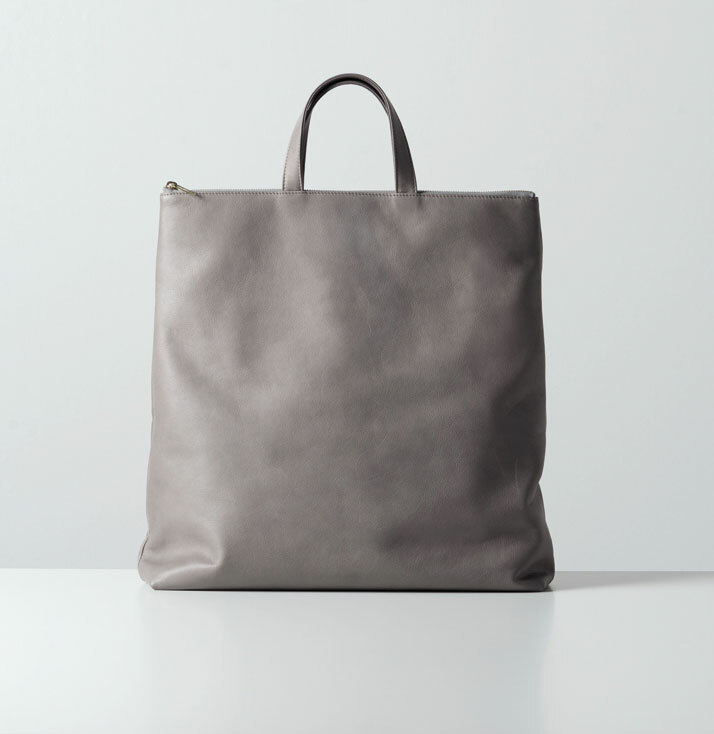 From Xela, a simple and striking take on the sports sack that includes multiple straps as a subtle design detail, to the structuredLucid tote and the soft folds of leather in the Fluke design, all the bags in the collection are strong and confident as a result of the optimum focus that has been placed on quality and design. 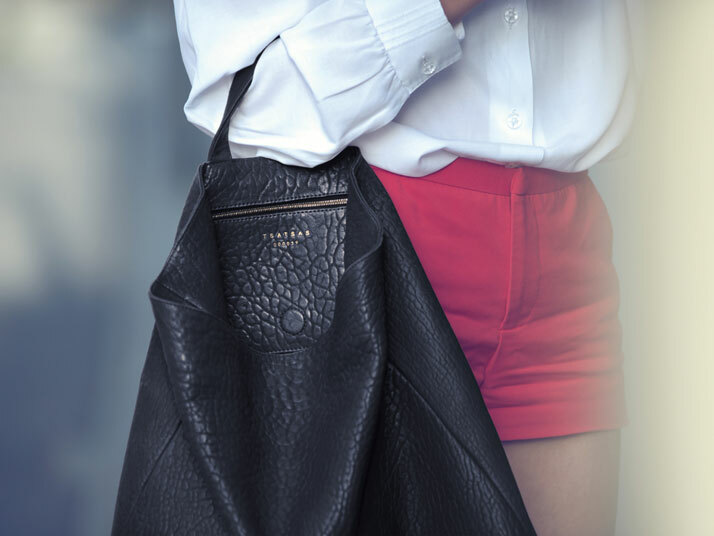 Although there are occasions and fleeting trends that may invite a glitzy clutch or impractical on-trend purse, what we really want is a bag that will transcend fads and make each and every day as luxurious as the buttery leather feel of these bags against one’s fingertips. Suffice it to say that this luxury and level of craftsmanship cannot be achieved overnight. 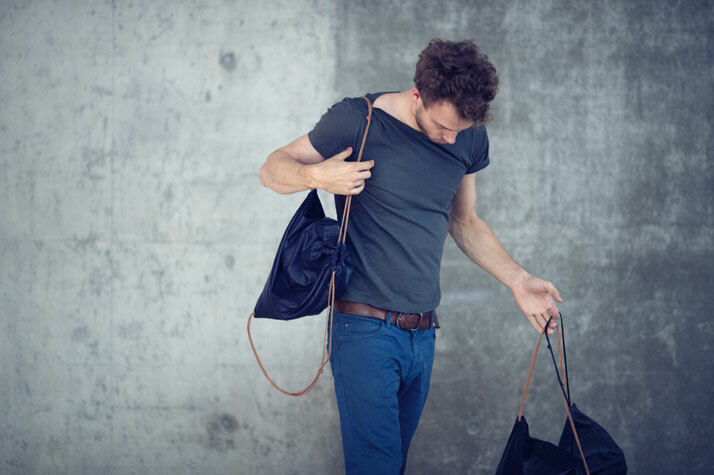 Made out of 100% leather and handcrafted in Germany, the workmanship behind Tsatsas’ bags make them a wise investment to be loved and enjoyed over time, maintaining a special quality that can only be achieved through attention to the fundamentals. 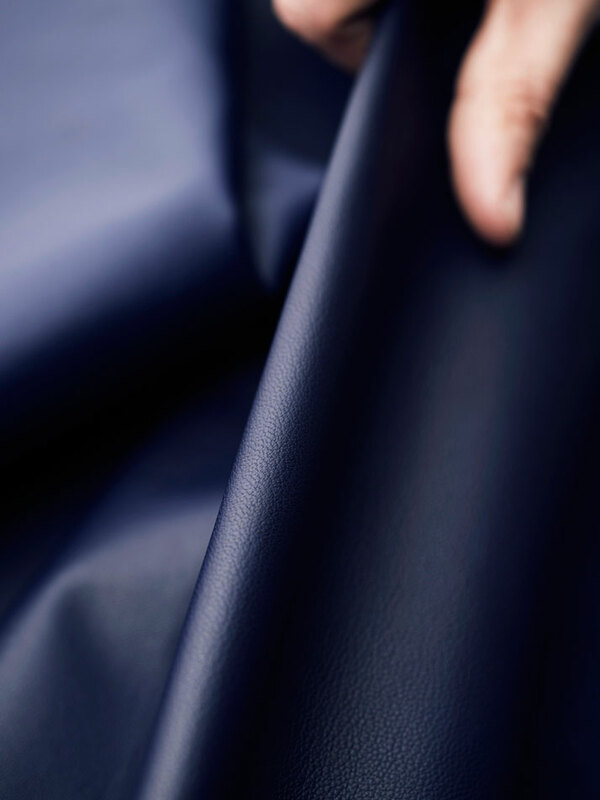 All bags are made from carefully chosen leathers from animals reared for meat production in northern Italy, France, South America, Southern India and New Zealand and the leathers are aniline-dyed to make the texture and pores of the leather tantilisingly visible. 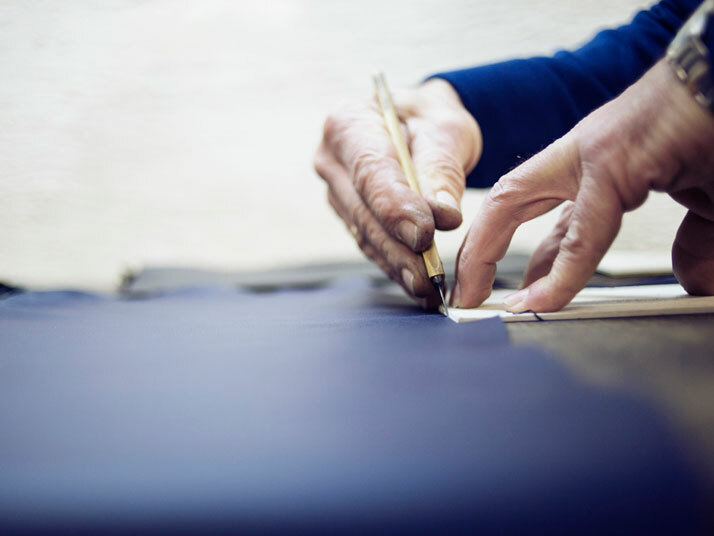 The combination of old traditions and cutting-edge processes - that can only be performed on the highest quality hides - ensures that the leathers’ natural character culminates in a bag with a distinctive personality. 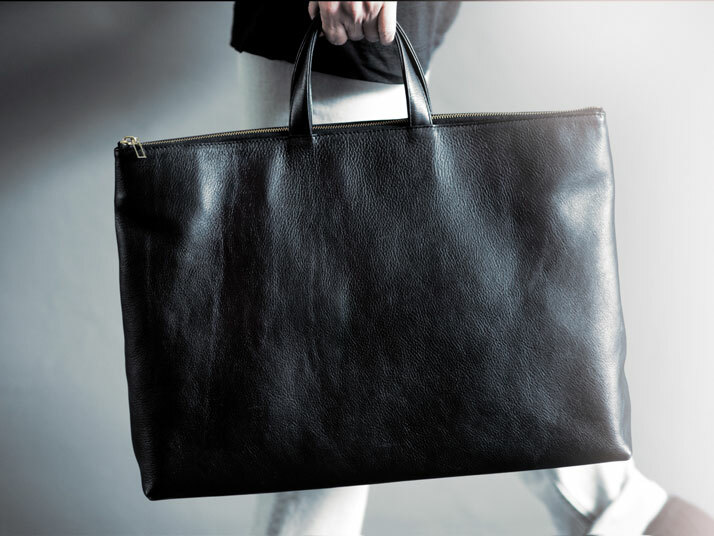 Ultimately, this is a collection of bags embodying a sophistication and skill that can only serve to make each item improve with time. 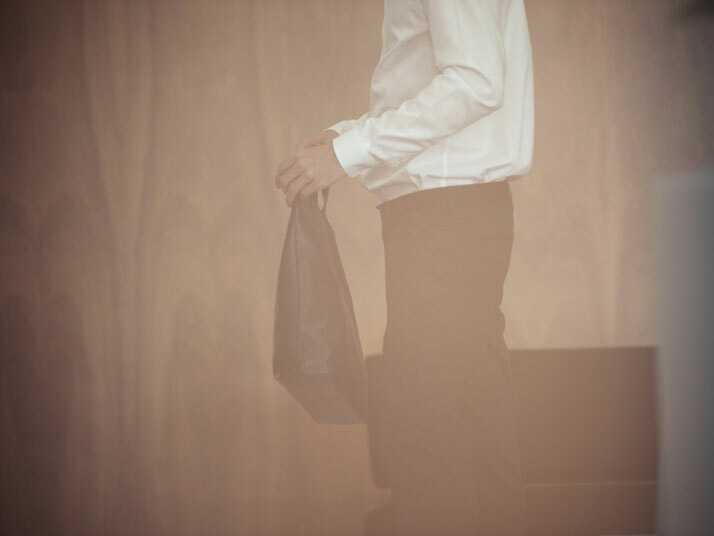 A bag says a lot about the person who chooses to carry it. What these bags say is that the person carrying them obviously knows a lot about purity, quality, craftsmanship and design; all key to lasting style. Did you gasp? .... Thought so! 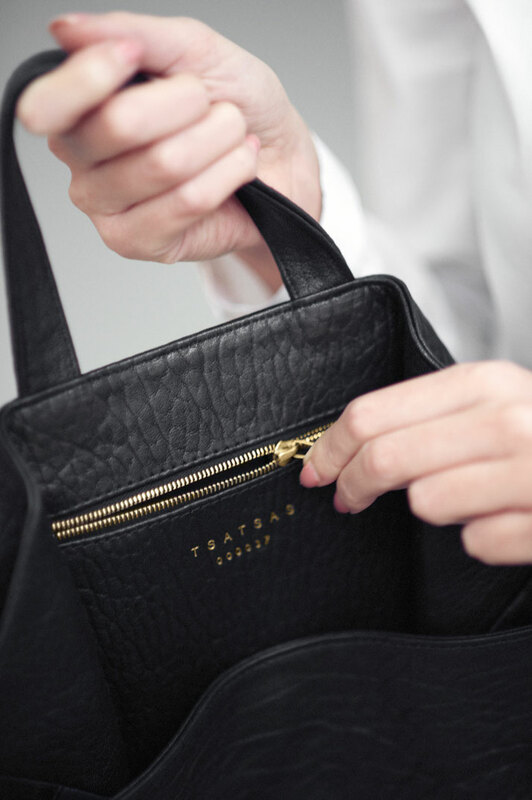 Tsatsas bag label was established by Esther Schulze-Tsatsas andDimitrios Tsatsas in 2012. 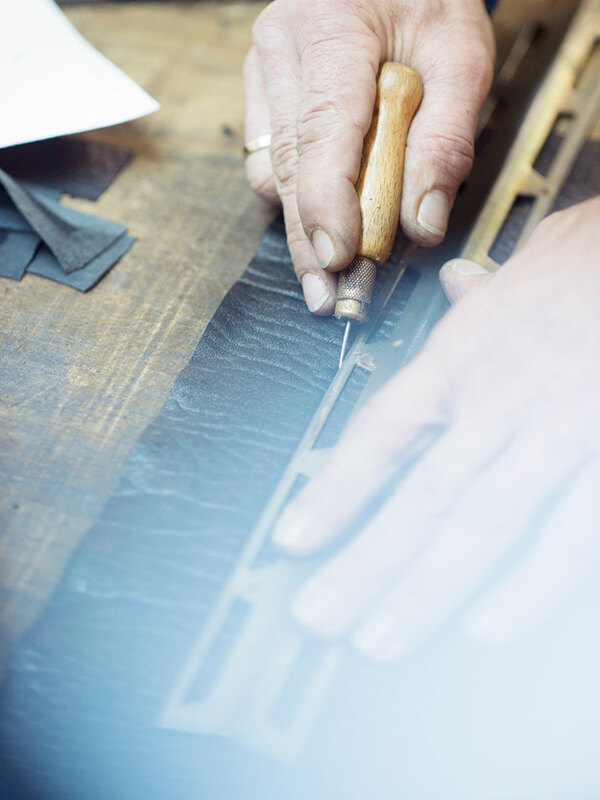 Working with leather is a long-standing family tradition. 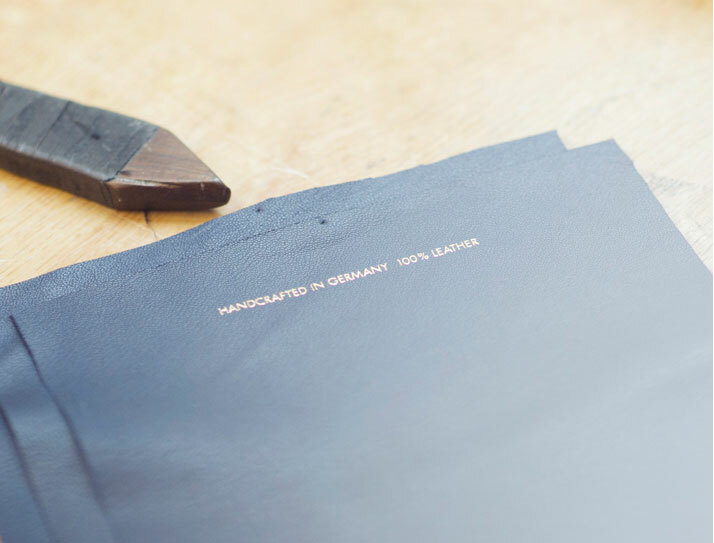 Dimitrios Tsatsas’ father has been running an atelier producing fine leather goods in Offenbach am Main for more than 30 years. Although very much influenced by this traditional way of working, Dimitrios Tsatsas soon came to find the repertoire in classical craftwork too limited. He studied Industrial Design and subsequently worked as a creative director in the field of design for ten years. Esther Schulze-Tsatsas studied Architecture and, for a long time, was responsible for producing and implementing the concepts for major design events. 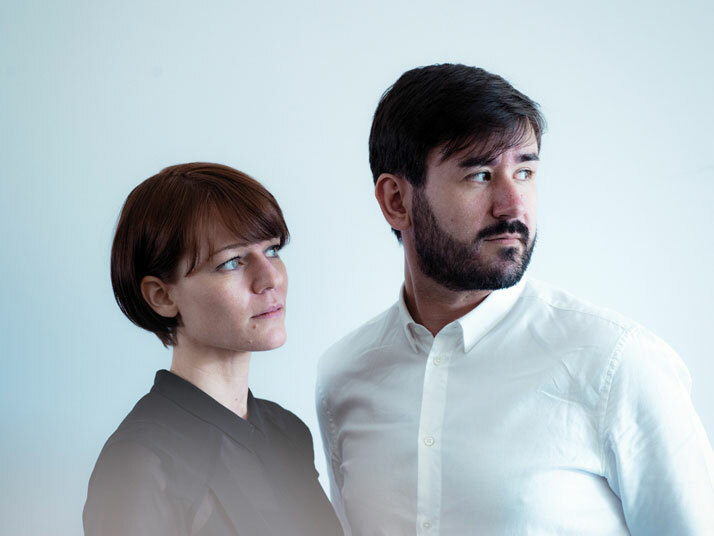 Through an intensive analysis of design, fashion and art, the couple has developed a real feel for the design vocabulary of our times. 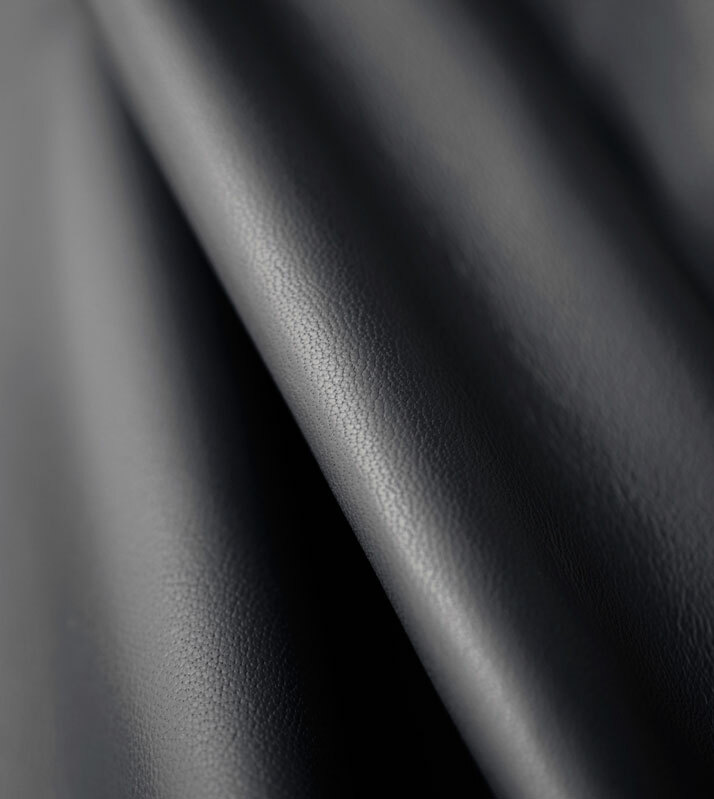 Their designs evidence both their sensitivity to the interaction between shape and material and their eye for detail. 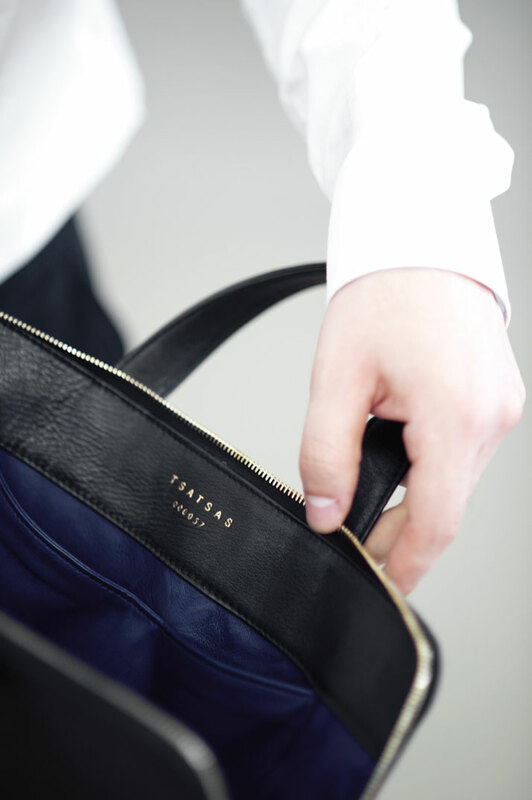 â€¨With the establishment of the Tsatsas label and the decision to combine craftwork with design, they have returned to their family roots.